Helen Huntingdon flees a disastrous marriage and retreats to the desolate, half-ruined moorland mansion, Wildfell Hall. With her small son, Arthur, she adopts an assumed name and makes her living as a painter. The inconvenience of the house is outweighed by the fact that she and Arthur are removed from her drunken, degenerate husband.Although the house is isolated, she seeks to avoid the attentions of the neighbors. However, it is difficult to do so. All too soon she becomes an object of speculation, then cruel gossip. 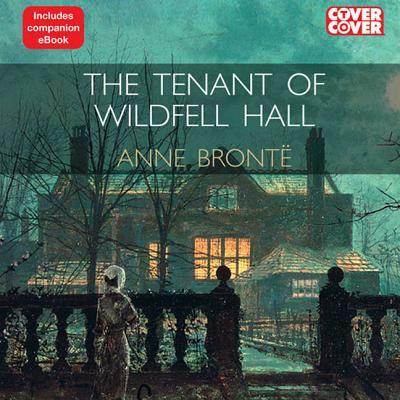 Narrated by her neighbor Gilbert Markham, and from the pages of her own diary, The Tenant of Wildfell Hall portrays Helen's struggle for independence in a time when law and society defined a married woman as her husband's property.